Graduating from high school is one of the landmark achievements in a young person’s life. This package has fun stuff! 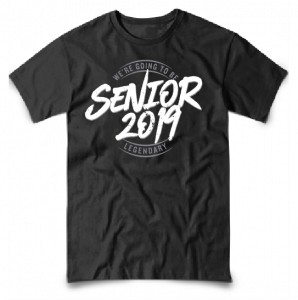 Show your grad just how important their graduation day is to your school and your community and make a splash with brilliant Rembrandt Cap and Gown Packages. Your school requires that your graduate wears a stole. Your school included a purchase of a cap and gown at registration. You will receive a $22.00 credit to the purchase of this package. They are heading off to college soon. Get a Proud Parent T-shirt to show your love!